…all in a day's workout! Start your day’s WORK with the PRE WORK. Fuel your involuntary muscles when you wake up, after they’ve worked all night recovering and repairing your body while you slept. Then mid day take your POST WORK formula to feed all your voluntary muscles. Get our bundle package for your best days WORK. ATP Pre-Work has been formulated with the sudden impact athlete in mind. Our real-life field research shows that CrossFit athletes place a completely different stress load on their nervous systems than most endurance-based sports athletes. This formula provides a pure amino acid based fuel to the muscles and cells in the body without stressing the nervous system with stimulants or harsh additives (which provide zero long term support for the body). ATP Pre-Work does the exact opposite! This formula is designed to aid, and reduce stress on, the body’s fight or flight response. It’s designed to support the nervous system for quick recovery, stamina, and endurance before, during, and after competition or a WOD. It helps boost vasodilation to increase blood flow and circulation without the pump most pre-workouts bring. It has alpha ketoglutarates needed to sustain the vasodilation and energy production ATP (adenosine triphosphate) within the body’s cells. This is very important for lactic acid breakdown, reducing heart stress while increasing the necessary oxygen supply to the body under sudden impact. This design creates good mechanics in the athlete’s cells. The mechanics of ATP’s Pre-Work formula accounts for the beginning of a good post-workout recovery, keeping you competitive throughout your training. Pre-Work is designed to help bring you the performance improvement you want. It does not contain additives built around sensationalism, or exotic ingredients from some obscure tree or animal part. 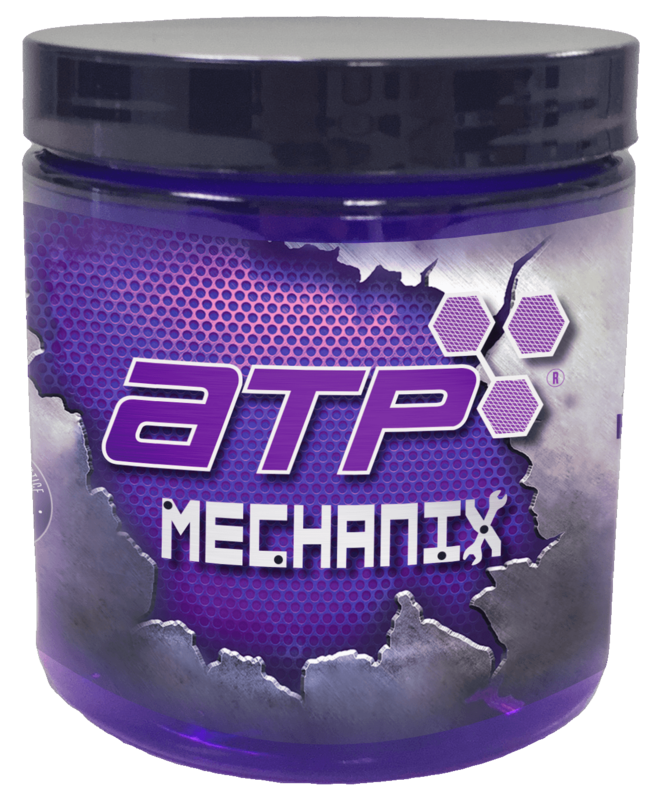 ATP Pre-Work provides a natural biochemistry of proteins as amino acids that you need to fuel your best performance. This custom and proprietary blend is designed to enhance building blocks for the body, and to enable a quick recovery in an all-natural way. The ATP Post-Work formula was created (through hours and hours and hour of real live research) for complete cell and nervous system recovery. No matter what kind of athlete you are, your body needs amino acids for restoration. Amino acids are known to science as the building blocks of life. After a brutal workout the body feels a state of shock and begins to breakdown, which is when the ATP post-work formula begins the rebuilding process. This is when it’s crucial for you to get the right amino acids and nutrients into your system to help your body maximize recovery. We formulated ATP Post-Work to be the mechanic that keeps your body’s physiology optimized. This custom and proprietary blend rebuilds the foundation of muscle tissue, the nervous system, and the rest of the body’s integral systems to rehabilitate quickly. Given the right tools, your body has the ability to move onto the next workout with little stress. 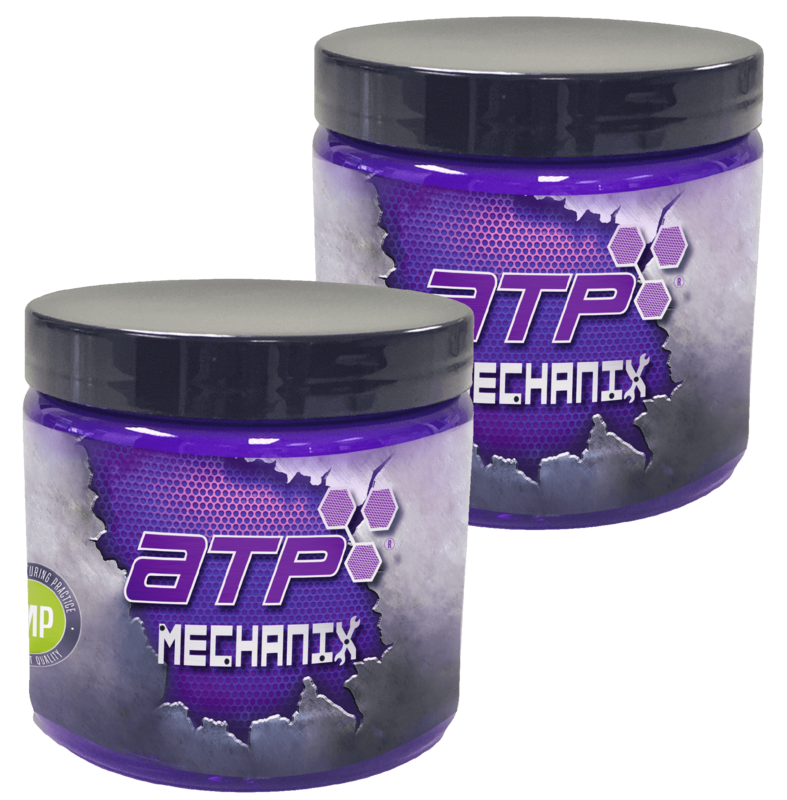 ATP Mechanix has put in the time and research to develop these tools to give you the post-workout recovery your body deserves. Because ATP Post-Work formula is designed to support the body at the cellular level, the benefits can be felt not only by the beast at the box, but even by the person entering the gym for the first time.